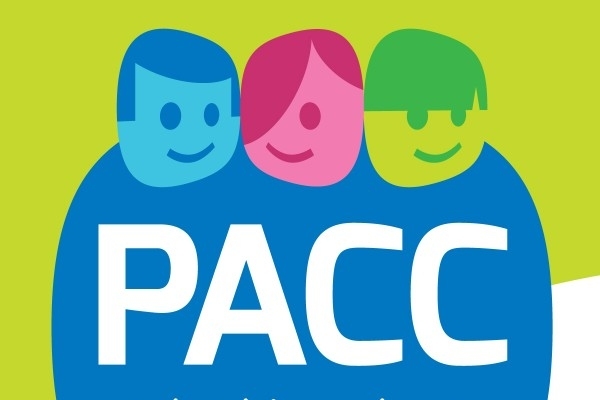 The PACC Board met on the 9th March to review current activity and plan future work. Each of our Board meetings are followed by an Open Participation Session to which all Shropshire parent carers are invited. We often have visitors at these open sessions to talk about services or current SEND issues. At this session we were joined by staff from Beam, the new drop in session offerred by the Shropshire Emotional Health and Wellbeing Service. It is PACC's 10th year this year and to celebrate this the Board is going on tour! From May our Board meetings will be held at different locations throughout Shropshire. This will enable us to meet with even more parent carers and increase the opportunities for Shropshire parent carers to participate in our work. On the 4th May we will be hosted by Derwen College in Oswestry and the Open Participation Session will provide an opportunity to discuss the development of the Derwen College Short Breaks Offer. More information will be shared nearer the date.